Hyper Jam is a neon-soaked arena brawler with a dynamic perk drafting system that makes each match different from the last. 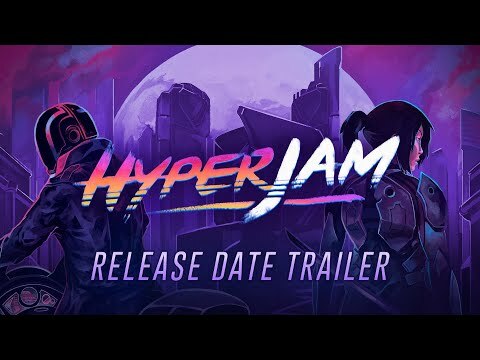 The hard-hitting fusion of lethal weapons, stackable perks, furious combat, and a killer synthwave soundtrack makes Hyper Jam a multiplayer experience that'll keep you coming back for more. Hyper Jam was released on PC, PS4 and Xbox One 66d ago in the US and the UK. Notify me when Hyper Jam is available.